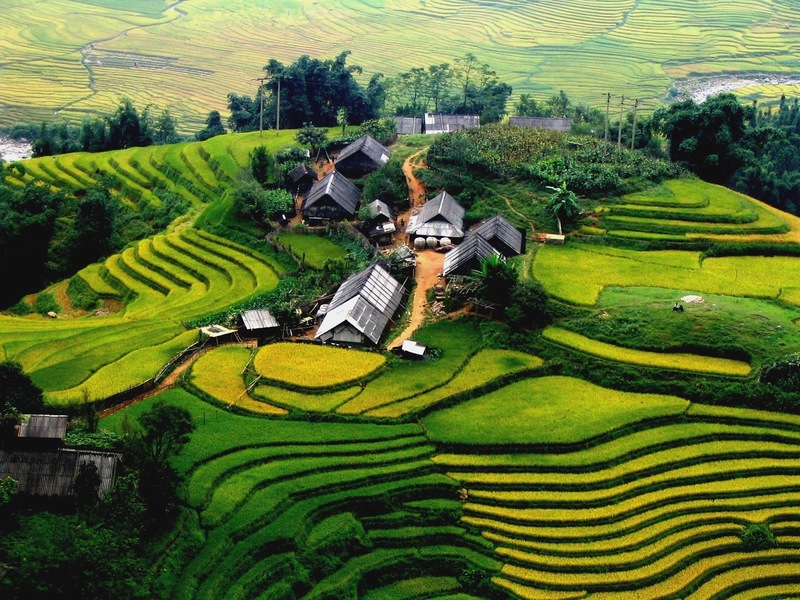 Sa Pa is a town in the highlands , this is a tourist attraction of the mountains of the Northwest region . With a mild climate year round , it was natural gift for this land has many rare beauty. 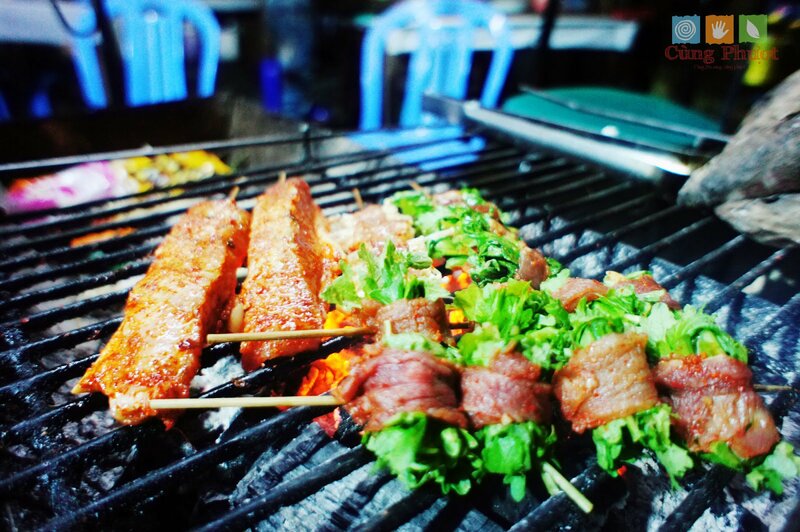 Sapa boasts an abundance of beautiful sights to behold and delicious food to taste. 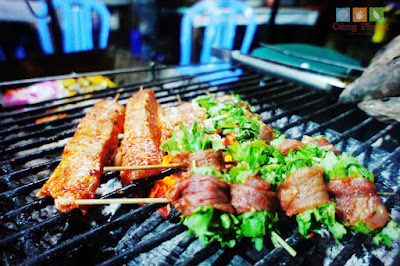 So, will unfortunately if you miss 5 interesting experiences when to tourism in Sapa. 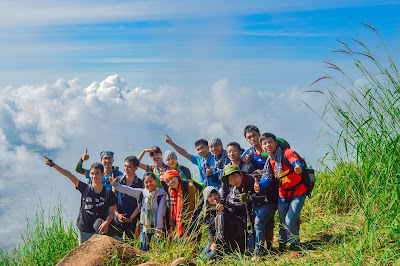 Fansipan peak belongs to Hoang Lien Son Mountain, with the height of 3143 metre, becoming the highest peak of Vietnam. Fansipan peak is very magnificent covered cloud and snow in winter. 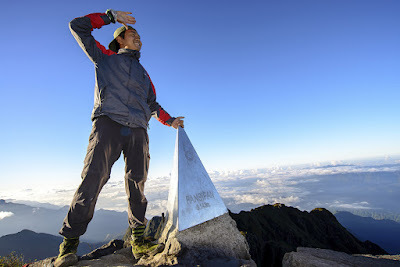 You can conquer the peak if you have good healthy and professional climbing tools. On the peak, you can touch to cloud and see overview of the town . 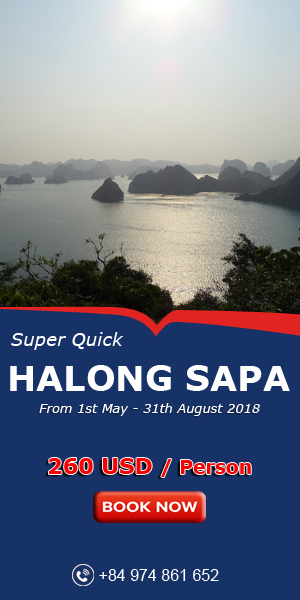 This is an interesting but difficult challenge .For those who love adventure , explore , this is a not to be missed when travel to Sapa. After a day exploring sapa , tobacco bath of red Dao help you forget about fatigue. Bathing tobacco has long appeared at Ta Phin . 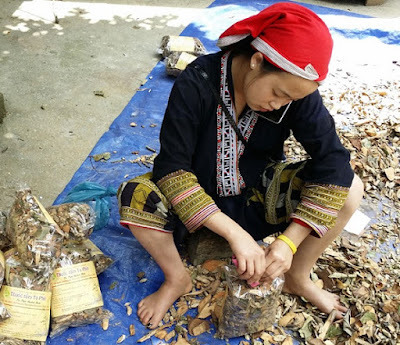 It is reported that Dao took tobacco from the forest on the bathing water for the family to do at the end of the year . Not only cleanse the body , these herbs help improve health . 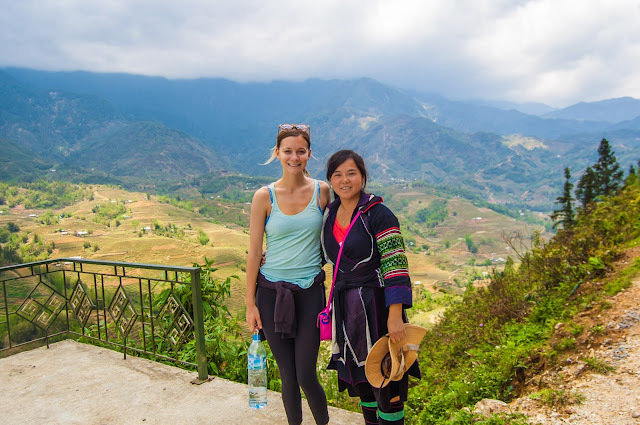 Gradually , this service bloom on many streets in Sa Pa .
Trekking tour in Sapa will bring you unforgettable experiences. 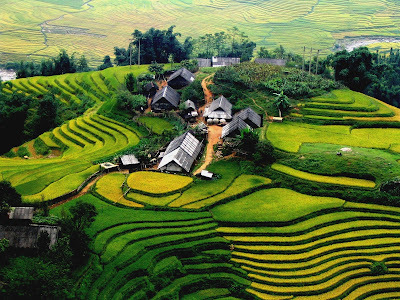 Sapa is one of the tourist destinations longest trek in the world. 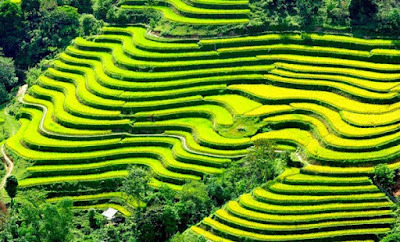 Trekking and observe, learn more about the life and culture of the indigenous people here and to admire the terraced rice fields. It's a wonderful feeling. If you miss the food, such as stone sprouts, salmon, trout streams, boar, barbecue, ... and sure, you will have to come back here again. Because the food here is really fascinating - typical the Northern hills.